This track is not based on anything it's just a random track I made. 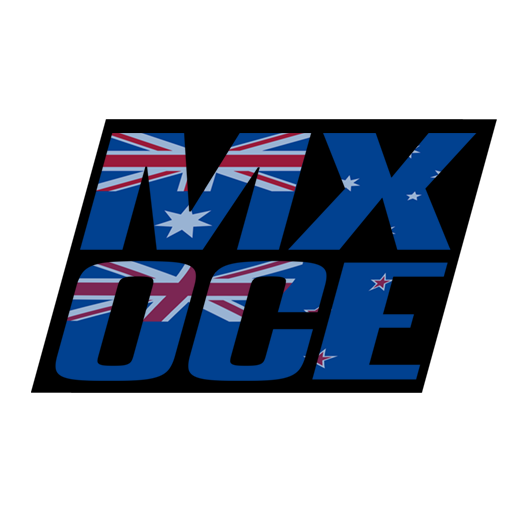 Jay- Decals... and for doing so much for the MXS community here lately. Looks good, imma try it! I rode it a couple of laps and here is what I noticed. Personaly I think all the jumps, whoops and ruts are too steep allthough the track itself is in the right scale. The visuals are good. I like the different track decals with different sand and stuff like that. I also like the enviroment and how you placed your objects but I got one question. What´s about the place behind the two buildings with all the hay bales and the "bridge" ? If you would lower the hight of jumps woops etc. I think this will be one of my favorite fun tracks to ride. Only thing I would've changed is making the double with the water in between a triple instead, just to make it more realistic. You rarely ever see huge doubles anymore other than finish lines. Other than that it's a really fun track. We're all just people with no fucks to give, let's be real. Kording wrote: I rode it a couple of laps and here is what I noticed. Personaly I think all the jumps, whoops and ruts are too steep allthough the track itself is in the right scale. The visuals are good. I like the different track decals with different sand and stuff like that. I also like the enviroment and how you placed your objects but I got one question. What´s about the place behind the two buildings with all the hay bales and the "bridge" ? If you would lower the hight of jumps woops etc. I think this will be one of my favorite fun tracks to ride. Track is really fun, it's very tight and technical but it's something different that's for sure! My only complaint is the berms, I wasn't a fan of them. The track has a good environment and it's fun but it could have been better. 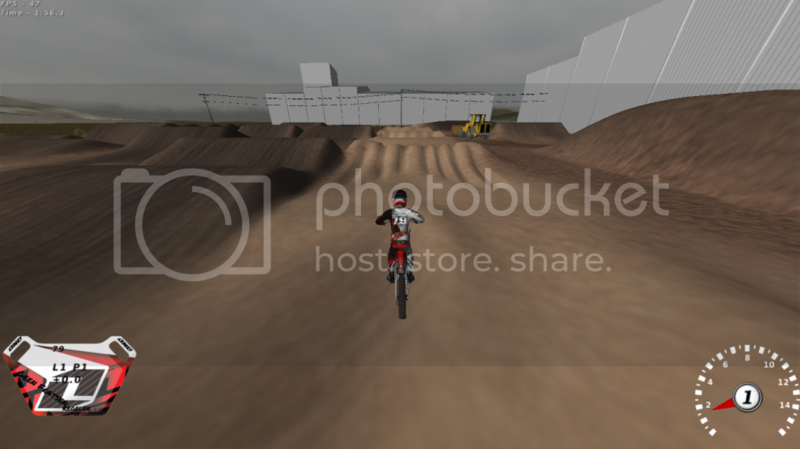 Next time try some different thing on the whoops, and the berms are weird too. Hahahahaha how did my rig get there? I thought it was almost perfect. Whoops need to be this hard! You cant just go 3rd gear pined through every section of whoops irl. This was done right. Ddavis wrote: Hahahahaha how did my rig get there? If you keep making the tracks I could turn it into a series. Just message me if you want to. Logeyboy wrote: If you keep making the tracks I could turn it into a series. Possibly I'll message you tomorrow, Id have to make a lot of changes such as making it wider and more race friendly... More gates.. better race enviroment. Thanks for your time though! Only thing that bugged me was the berm after the sand section, it felt like it was in the middle of the track. But overall its a solid track, thanks for sharing. Thanks for the feedback. The On-Off section with whoops on the table was Tyler Antonides idea I really was not a big fan of it. Also about the whoops I knew I would have a few complaints but thats how I like my whoops. They feel more realistic in my opinion and this game needs a little more challenge to keep people interested. Just my opinion though! Thanks everyone for feedback and not just pointless criticism! I'll keep on trying to improve, keep your eyes peeled for more soon.